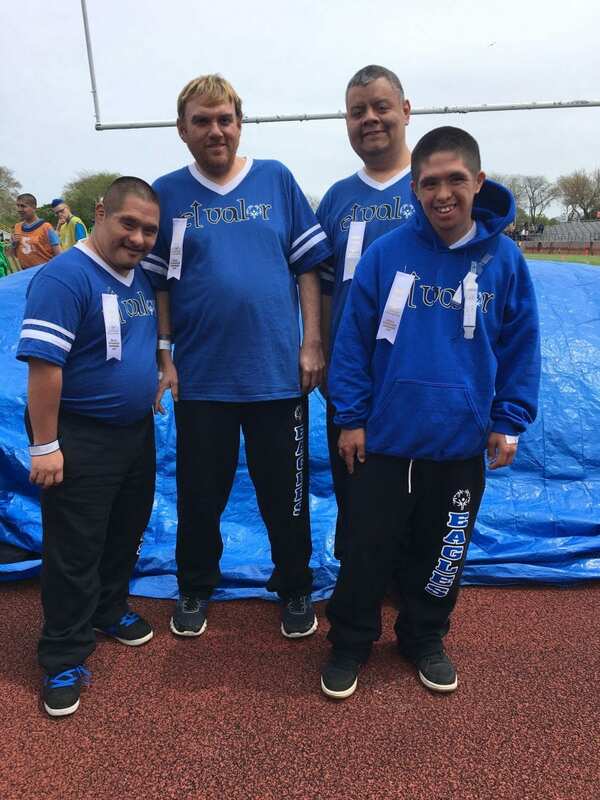 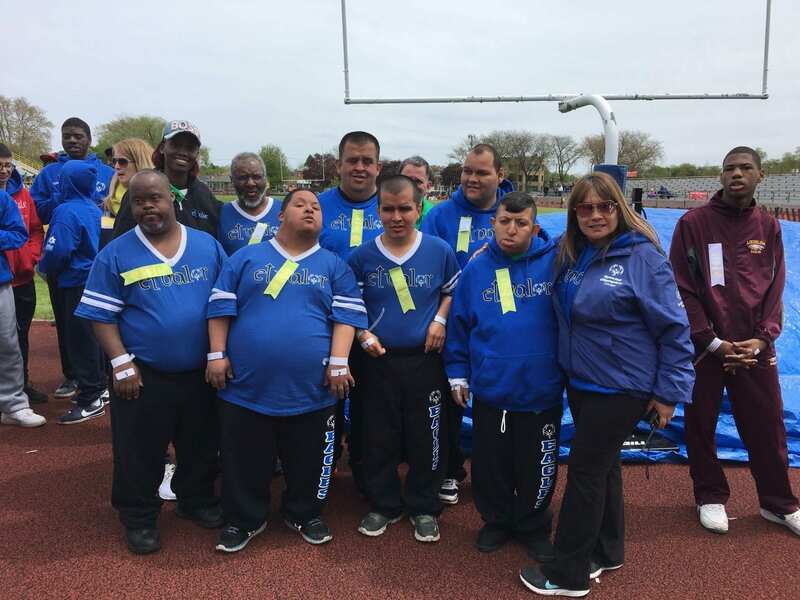 The Spring Special Olympics Chicago Games took place during the week of May 1, 2017. 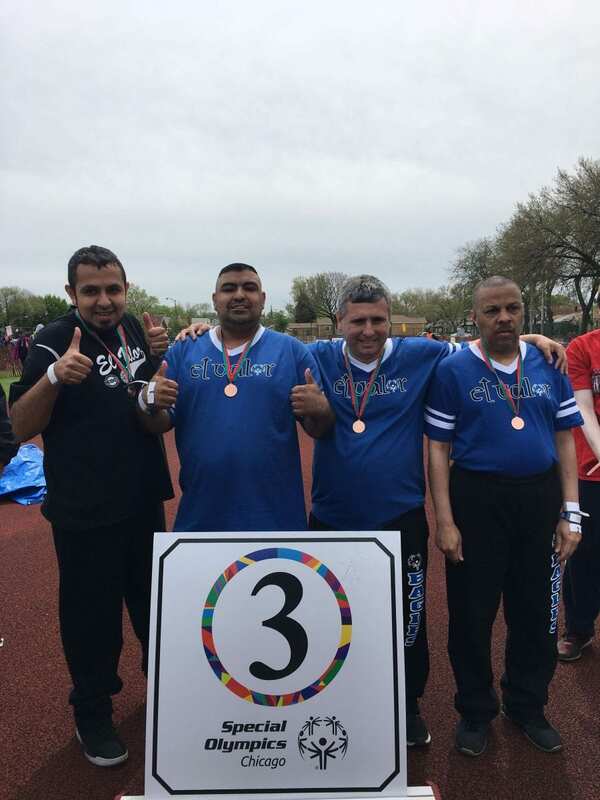 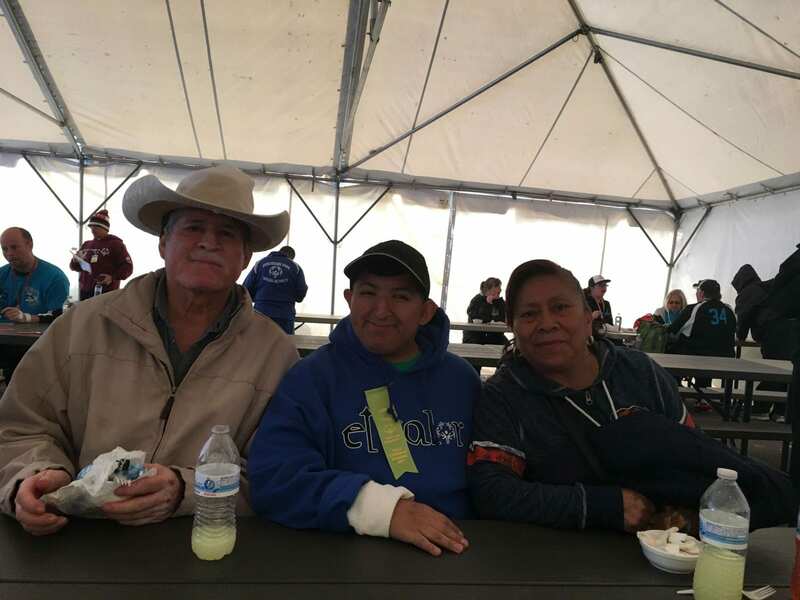 El Valor’s adult participants have been competing in the games for many years. 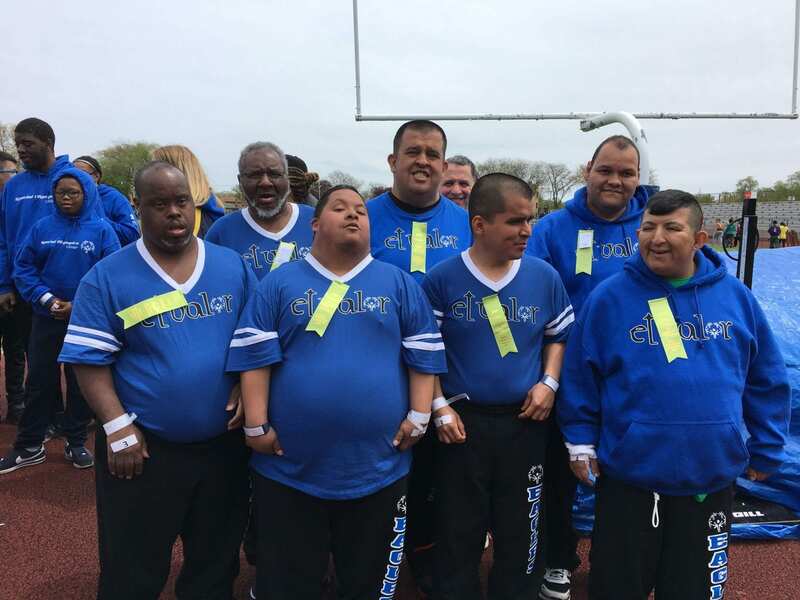 Approximately 60 El Valor individuals participate each year. 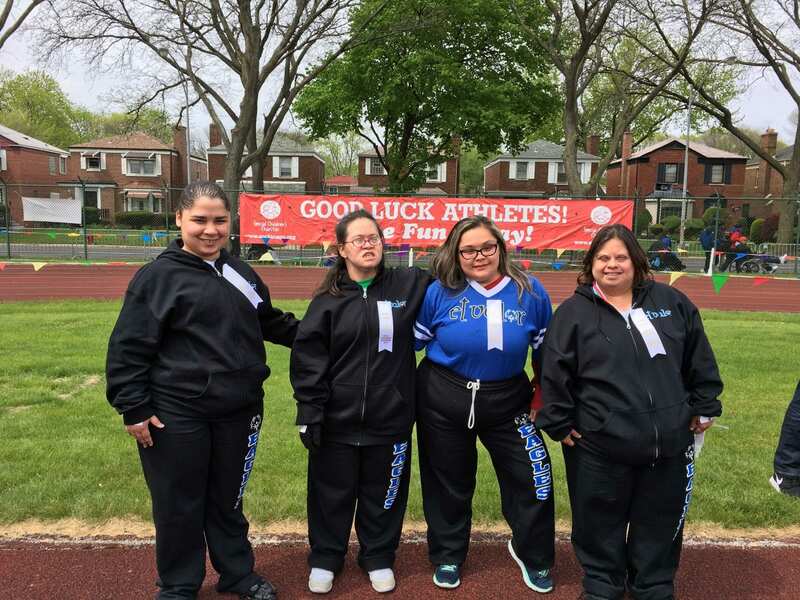 Athletes who received a gold medal are eligible to advance to State Summer Games that take place in Bloomington-Normal, IL in June. 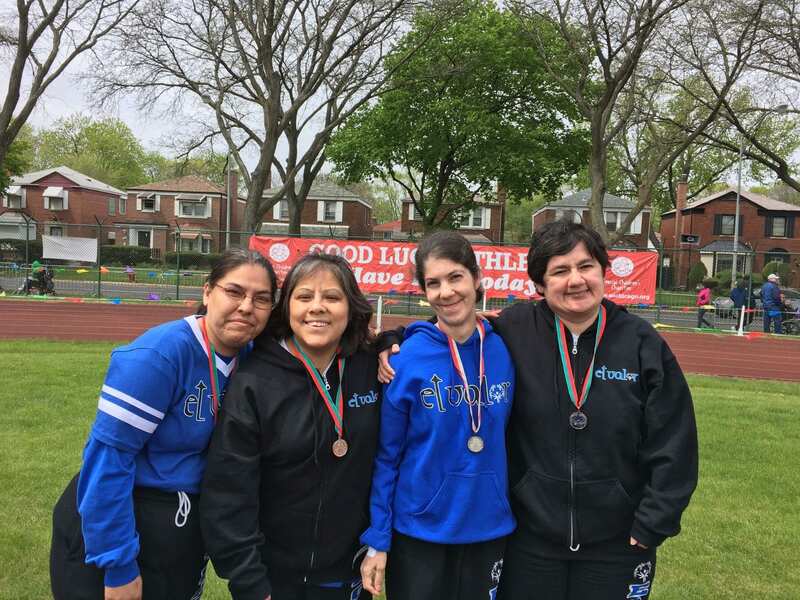 Special Children’s Charities has been supporting the Special Olympics Chicago programs since 1969. 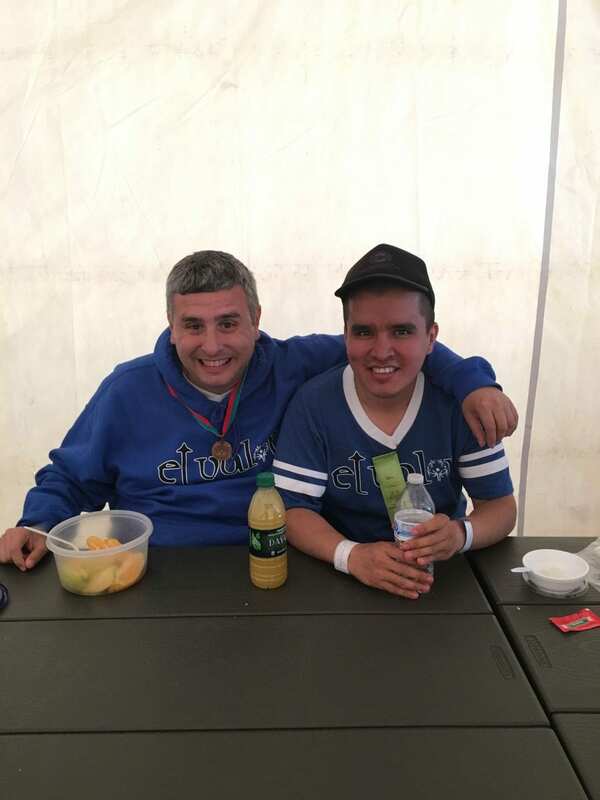 The primary mission is to promote, foster, and encourage physical and mental health and improvement for children and adults with intellectual disabilities and closely related developmental disabilities. 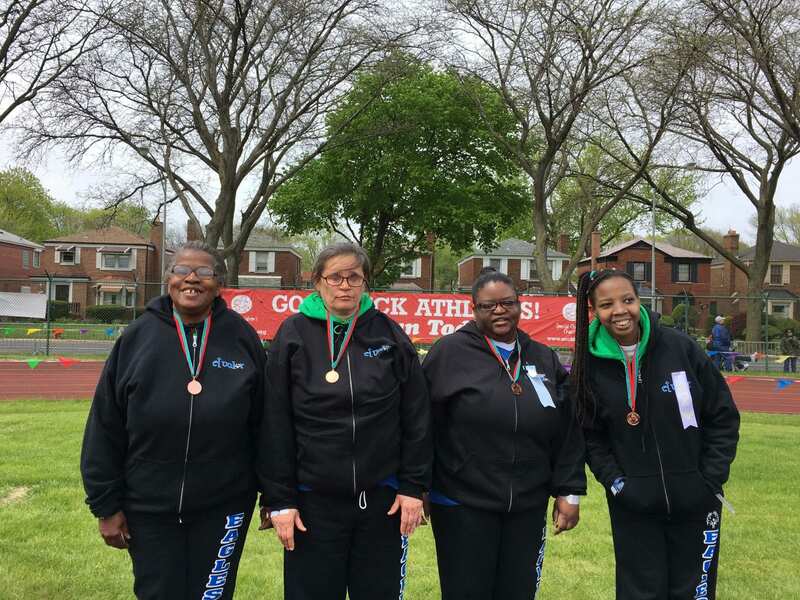 Thank you to our longstanding partner, Piotrowski Park, for providing us with an outstanding practice space, and Top Notch Silkscreening for creating our new team logo and uniforms!